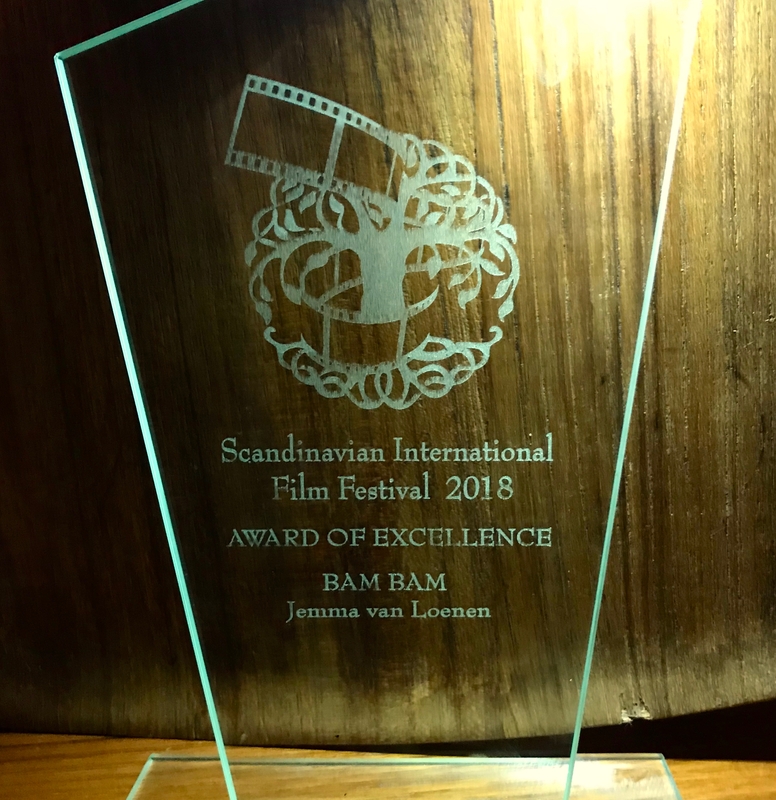 We were very grateful to be able to attend the Scandinavian International Film Festival in Helsinki, Finland where Bam Bam screened in early October. This is a great festival which supports new voices telling untold stories in innovative and new ways. We were very proud to be a part of this festival and even more excited to receive an Award for Excellence (pictured below). 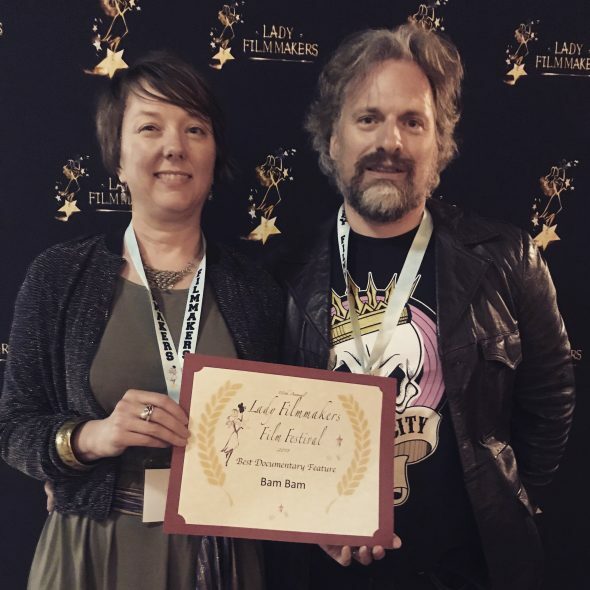 Huge congratulations to all of our crew and to our participants and especially our star Bianca Elmir for all of their hard work and generous participation to bring this film to the screen.